Looking forward to hosting family gatherings this holiday season? Getting ready for the holidays is a lot of fun – all except for the cleaning. This is probably the least popular task on your holiday to-do list, so why not skip it? Hiring home cleaning services to get your house in shape will leave you more time to enjoy all the holiday festivities. Whether it’s fall floral arrangements and pumpkin spice candles or mistletoe and the Christmas tree, most of us look forward to decorating for the holidays. Having to do the holiday house cleaning first not only takes the fun out of decorating, but it can also leave you exhausted. After all that cleaning, the tradition of holiday decorating can end up just feeling like one more task on your to-do list. With home cleaning services, everything can be taken care of for you. You and your family will be able to enjoy decorating and then sit back and admire your handiwork. It doesn’t matter if your family takes turns with holiday hosting or you do it every year, it can be stressful. There’s so much to do. From planning the menu and doing the shopping to simply making sure you have enough seating – who has time for cleaning? When you hire a home cleaning services company, you can regain a whole day to plan a holiday gathering that the whole family will be talking about for years to come. You might also be able to steal a few hours to finish shopping for holiday gifts or give yourself a little break and go get a massage. You’ll arrive back home to a sparkling clean house feeling relaxed and refreshed. The holidays often come with house guests, so that extra bedroom you’ve neglected will need a good cleaning. A home cleaning services company will have your guest rooms cleaned from floor to ceiling in no time. All that will be left for you to do is put fresh sheets on the bed, add a few holiday decorations and wait for your guests to arrive. Let’s face it – some of us just don’t excel when it comes to house cleaning. Even the most meticulous homeowners can feel rushed and cut corners when doing holiday cleaning. When you hire a cleaning service, your home will get a more thorough cleaning. Most home cleaning service companies have professional tools and technology. The cleaning crew will arrive at your home armed with the experience to give your home a complete cleaning, quickly and efficiently. 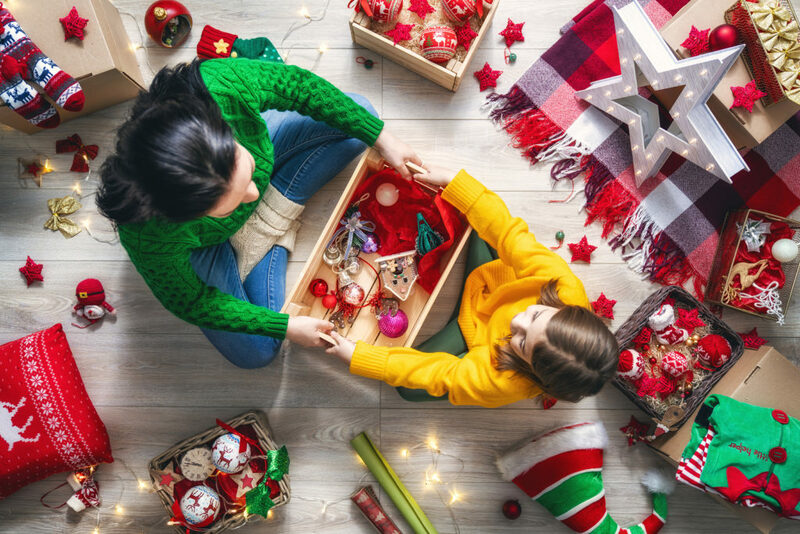 When you’re opening your home to family and friends during the holidays or anytime throughout the year, you want to put your best foot forward. By enlisting the help of a professional home cleaning services company, you can do just that without the stress or exhaustion. You will be able to truly enjoy all the holiday festivities and guests. This year let Always Immaculate add a little extra sparkle to the holidays. 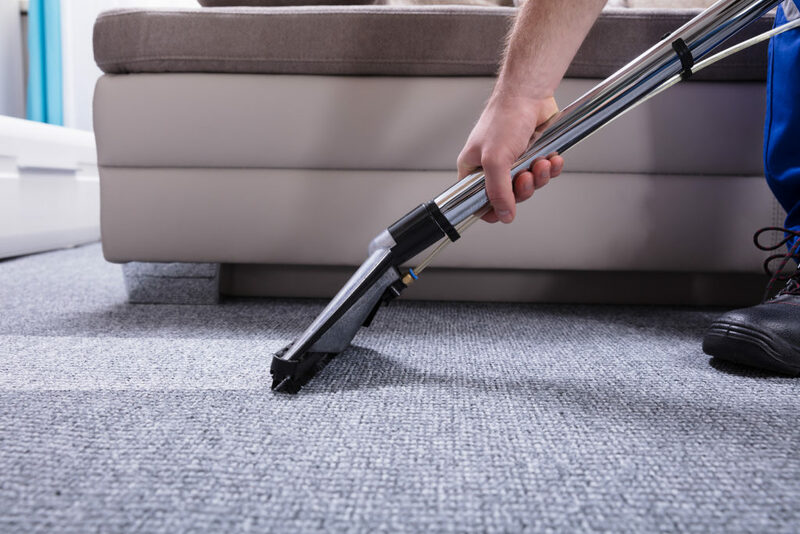 We take pride in delivering a courteous and professional experience, from our customer service team right down to the cleaning professionals who visit your home. We offer a variety of home cleaning services including floors, carpets, windows and more. We also provide a free on-site consultation so that you can inform our team of your specific cleaning needs. With over 20 years of experience, we can ensure your home will be ready for the holiday season. Contact us today to schedule an appointment!